Characterizing this week's Worldwide Developers Conference as "the Nuance no-show," TechCrunch said that at least three of its sources were "very surprised" about the lack of mention of voice control features in iOS 5. Commenting on the story, Robert Scoble said he heard the feature wasn't done in time for WWDC. "I was told weeks ago by my source (same one who told me Twitter would be integrated deeply into the OS) that Siri wouldn't be done in time," Scoble said. "Maybe for this fall's release of iPhone 5? After all, they need to have some fun things to demo for us in August, no?" 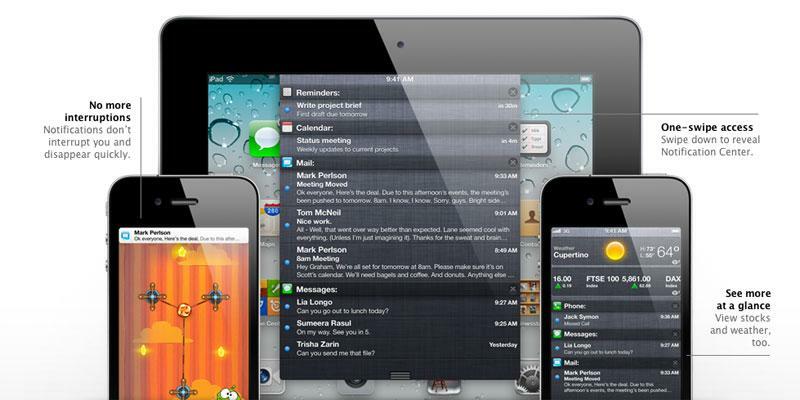 Apple did highlight Twitter integration as a major feature of iOS 5 during its keynote on Monday. But no mention of new voice controls or commands were made, and the first beta issued to developers has no changes in that respect. Both The Wall Street Journal and The New York Times reported earlier this year that Apple was working on improved voice navigation in the next major update to iOS, the mobile operating system that powers the iPhone and iPad. And a later report claimed that voice commands would be "deeply integrated" into iOS 5. The groundwork was laid for Apple's anticipated voice command overhaul when Apple acquired Siri, an iPhone personal assistant application heavily dependent on voice commands. With Siri, users can issue tasks to their iPhone using complete sentences, such as "What's happening this weekend around here?" And last month, another rumor claimed that Apple was partnering with Nuance for its new voice recognition component of iOS 5. Lending support to that, Nuance's chief mobile technology architect was reportedly in attendance at the WWDC keynote in San Francisco on Monday.